It’s the people who make HealthShare what it is. HealthShare staff bring diverse skills, knowledge, cultures, life experiences and perspectives to our organisation. This helps to ensure the work HealthShare does best supports the diverse communities it represents. Andrew is the Chief Executive of HealthShare. He has a Master’s Degree in Business Administration (Otago) and a Bachelor’s Degree in Pharmacy (Otago). Apart from three years in education, Andrew has worked in health since 1991, firstly as a pharmacist, then as a health service manager, a health planner and then in service development. 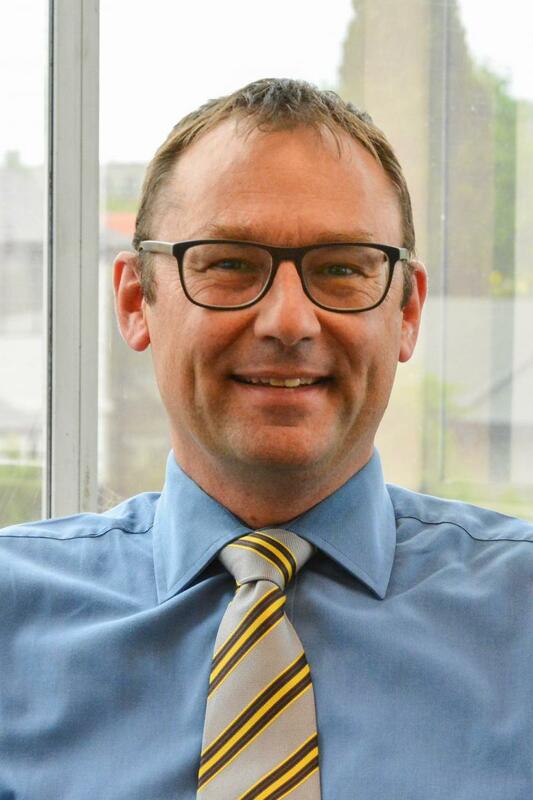 Andrew is supported by the HealthShare Senior Leadership Team, which is made up of senior staff with a broad range of experience both within and outside the health sector.